Report has it that Instagram is currently working on a new upgrade that will extend the current video upload length from 60 seconds (1 minute) to 60 minutes (1 hour). Instagram made the first upgrade in 2016 when the Facebook owned company extended video length from 15 secs to 60 secs, now another upgrade might just be on the way. Aside extending the video length, the company is also reportedly focusing on portrait videos (Vertical videos with more height than width). Instagram has also met with providers and content publishers interested in producing such lengthy videos. The testing of this new feature is said to have commenced with a couple of content creators and publishers. 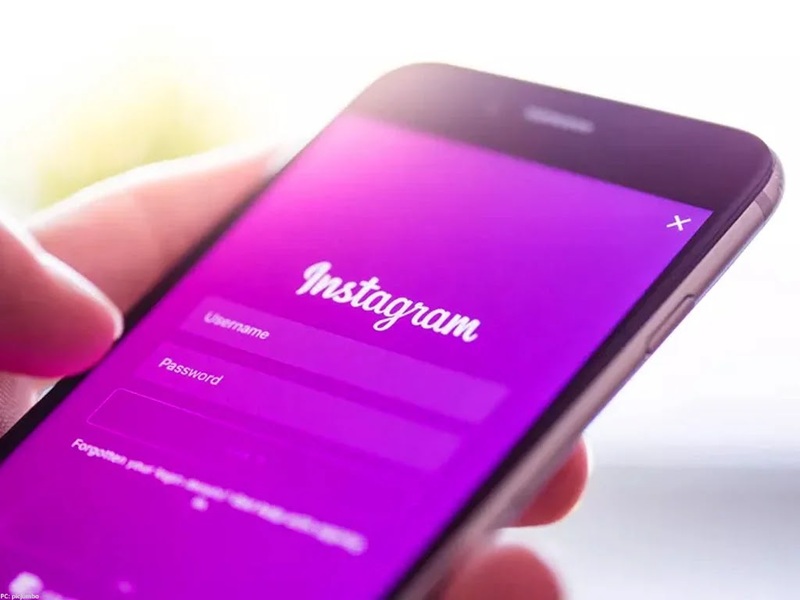 Nothing has been finalized yet and Instagram is also yet to release an official statement on this new development, so changes may be made before the feature is made available to all users.